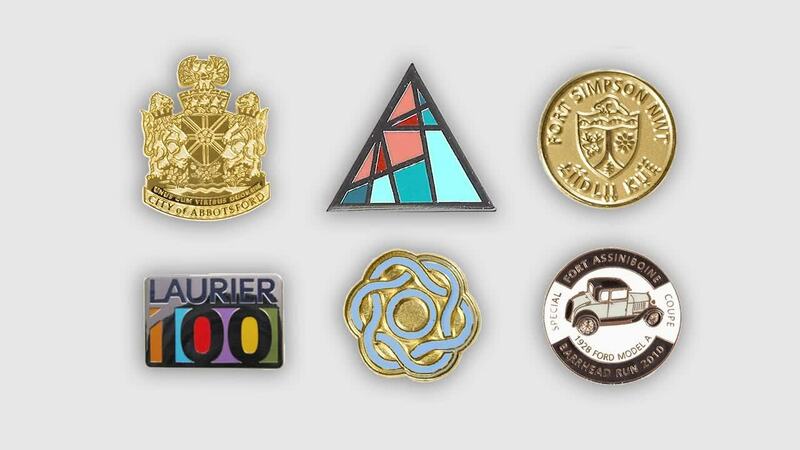 Watch the video to learn three different processes we use to make stunning custom lapel pins. You'll also find out more about finishing techniques and time required to ship your order! From logo pins, enamel pins, pin badges and more we have you covered. Simply design your custom pin by completing our easy 3 step process.